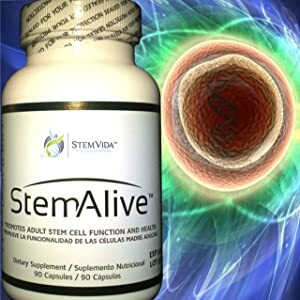 Skin | "Latest Stem Cells News"
Currently, over 1.1 percent of the world’s population has schizophrenia, with an estimated three million cases in the United States alone. New technique removes several hurdles in generating induced pluripotent stem (iPS) cells, smoothing the way for disease research and drug development. Stem cells are ideal tools to understand disease and develop new treatments; however, they can be difficult to obtain in necessary quantities. In particular, generating induced pluripotent stem (iPS) cells can be an arduous task because reprogramming differentiated adult skin cells into iPS cells requires many steps and the efficiency is very low – researchers might end up with only a few iPS cells even if they started with a million skin cells.